The fastest robot ever, dubbed "Cheetah," just zoomed past its own speed record and surpassed the fastest known human dash, clocking 28.3 mph during a treadmill test. 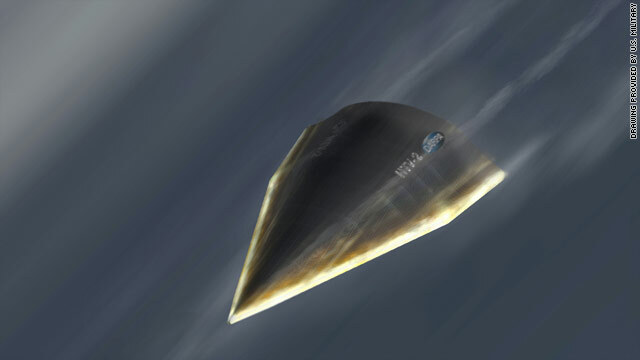 Cheetah's previous record speed was 18 mph, according to the Defense Advanced Research Projects Agency, the military's research-and-development arm. Usain Bolt set the world record for human speed when he reached 27.28 mph for a 20-meter split during a 100-meter sprint, according to the International Association of Athletics Federations. While reveling in the record, the research agency threw Bolt a bone, admitting the Cheetah had a slight advantage as it ran on a treadmill. The agency has worked with Boston Dynamics on the Cheetah to create legged robots that "don't sacrifice speed for mobility on rough terrain," it said. 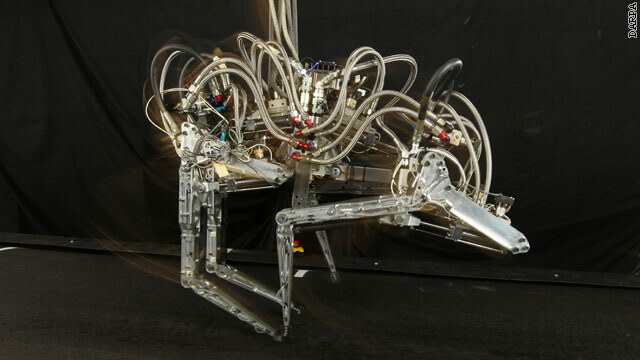 The high-speed running bot will be tested on natural terrain next year. If Cheetah the bot, however, were to meet the animal it was designed after, there is no question which would win in a race. Real cheetahs can run faster than any other land animal, regularly clocking as fast as 60 mph in short bursts. Their robotic cousin still has a way to go to beat that pace. The military's tech incubator has revealed its latest effort to perfect a robotic beast of burden. The LS3, which has been in development since 2010, is being built to carry heavy loads for troops in the field, and the Defense Department's research and development arm has for the first time released footage of the new mule-like robot in action. Designed to carry 400 pounds of equipment, travel up to 20 miles at a time, and move at speeds as fast as 10 mph, the LS3 is meant to fit into a Marine or Army unit in a "natural way," the Defense Advanced Research Projects Agency said in a news release. The military wants to start a recycling program. In space. Some 25,000 miles above the Earth lies a satellite graveyard, the resting place for out-of-commission satellites. The military's research branch is announcing the Phoenix program to find a way to use parts from these retired satellites, especially components like expensive antennas that are often in good working order well after the satellites are retired. The Defense Advanced Research Projects Agency estimates about 100 of the junkyard satellites, both military and commercial, may have parts that can be repurposed, according to David Barnhart, the agency's program manager. There's a new drone on the block with a new mission - a suicide mission. Part missile, part intelligence, surveillance and reconnaissance tool, the new drone locks on its enemy target and crashes into it, delivering a lethal attack. Some are dubbing it the "kamikaze drone." 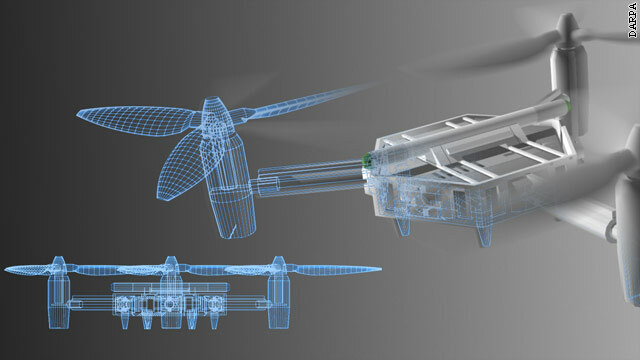 The drone's maker, AeroVironment, is calling it the Switchblade. 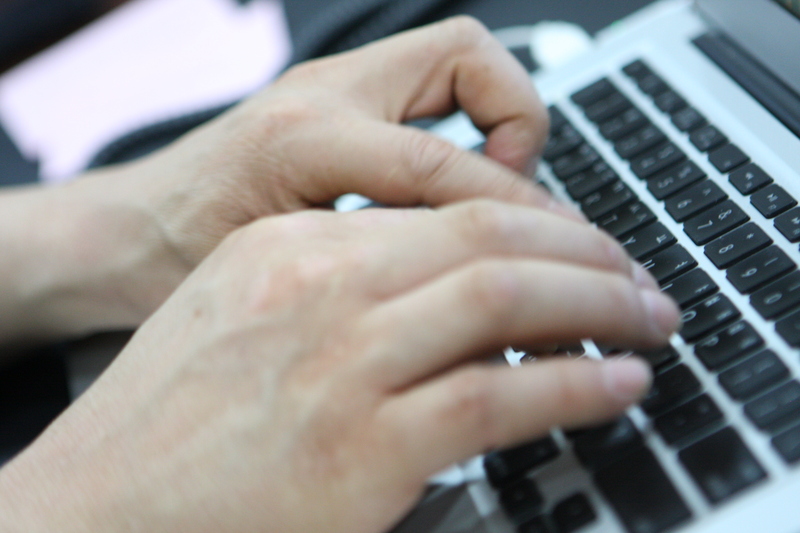 The Army awarded the company a contract worth almost $5 million for the system, according to a news release on the company's website. The Army purchased "a limited quantity" of the Switchblade to "support an urgent operation," according to an Army statement. The Army would not give any further details on quantities, fielding locations, dates and units involved "to protect operational security." 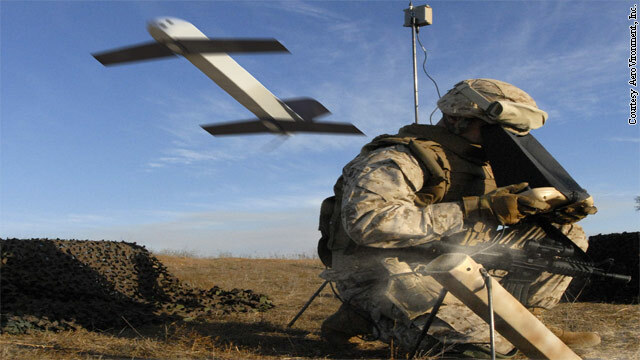 Bloomberg News reported Wednesday the Army had already used the drone against Taliban targets in Afghanistan. "The Switchblade is designed to provide the warfighter with a 'magic bullet,'" the website says. The military's research branch is turning to the public for the next "big idea" on small drones. The Defense Advanced Research Projects Agency, DARPA, is hosting a competition called UAVForge, in which the public is invited to submit designs for small unmanned air vehicles. An estimated 10,000 amateur drone hobbyists are in the United States, according to Wired Magazine's editor-in-chief and DIY Drones co-founder, Chris Anderson. DARPA's tapping into that market, saying it is calling "on innovators of every kind; scientists, engineers, citizen scientists and dreamers," according to its website.